Citizen Journalism can flourish where mainstream journalists have been corrupted or censored by governments and corporations. Writing in his new book, Revolution 2.0, Wael Ghonim said that social media armed pro democracy activists against the State’s “weapons of mass oppression”. 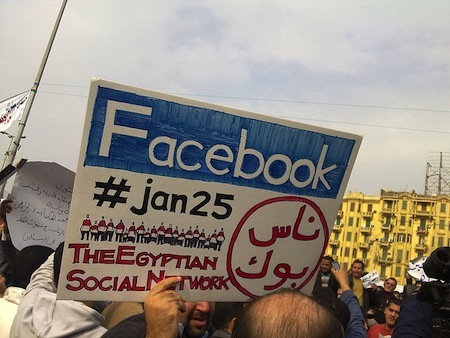 During last year’s Arab Spring demonstrations in Egypt, the internet was used to keep activist organisers at arms length from security forces.